Earlier this week I visited Studio 512 on KXAN Austin to explain the science behind hydroponics and show some easy-to-use home hydroponic systems. Thank you Amanda Tatom and Studio 512 for inviting me on the show! It was a lot of fun!! P. Allen Smith just released a new Farmer Tyler video! 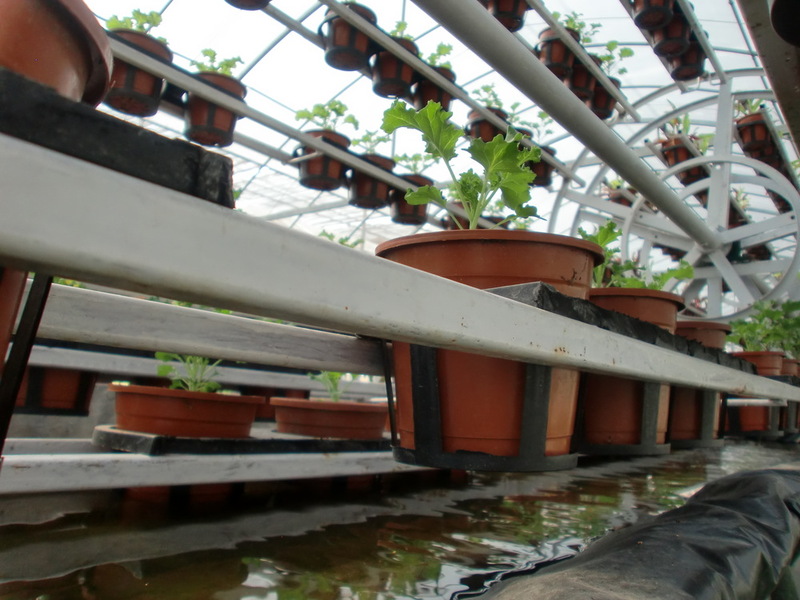 Hydroponic farm manager Tyler Baras explains how using hydroponic grow methods result in faster plant growth, water conservation and less food waste. 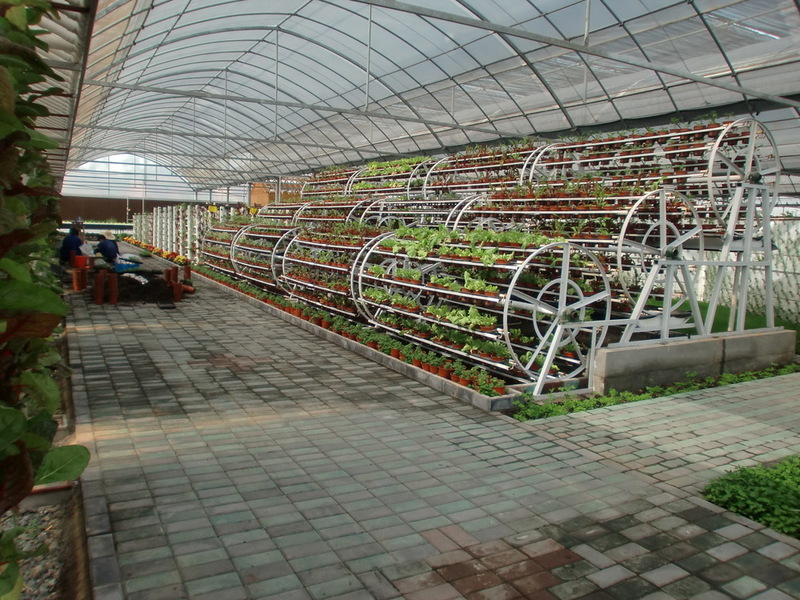 I saw this hydroponic Ferris wheel at an agrotourism greenhouse in China! I decided to make a mini system of my own at The GrowHaus!